When it comes to a wide range of choice, Amazon promotional codes have got it down pat. If you can’t find it on Amazon, where can you find it, eh? But don’t go pouring over the site without taking a peek at our Amazon voucher codes first. 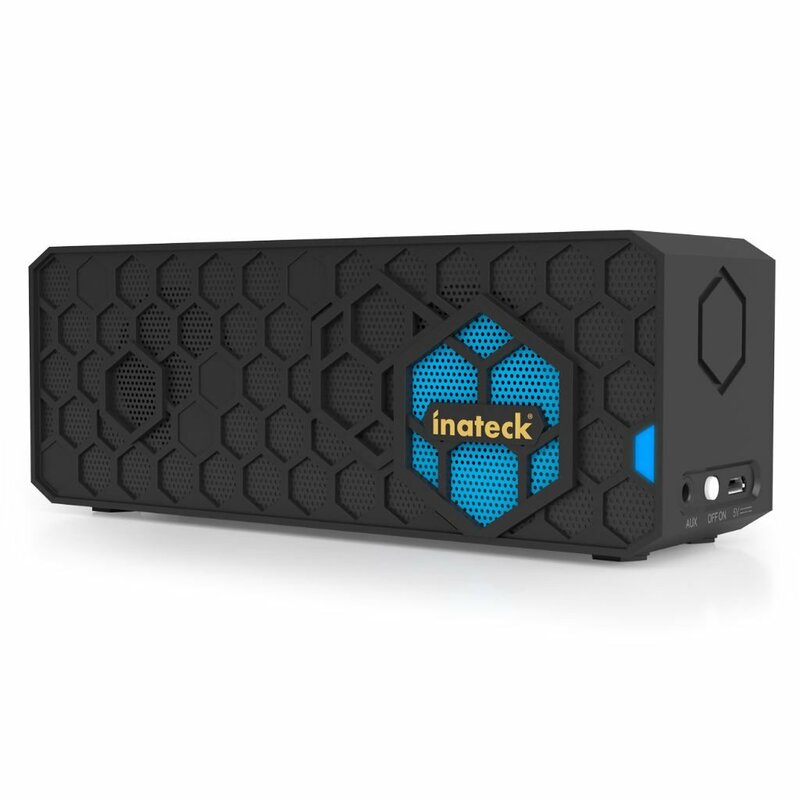 Until the end of November, you can get 20% off the Inateck Wireless Bluetooth Portable Mini Stereo HiFi Speaker. It was already reduced to £89.99, but with our exclusive £20 off discount voucher you buy it for only £69.99. The perfect gift for any BFF who can’t be torn away from their MP3. Other current benefits of Amazon discount codes include receiving your own £5 gift card when you order £20 worth of gift cards. The last resort option if you really can’t decide what to get your best mate. Or perhaps the first choice if you quite fancy a free gift card… Or, if you’ve got a fashion-conscious buddy, then pick them out something stylish and use Amazon promo codes to get 20% off your next fashion order when you sign up to their newsletter. Dune Colour Pop Clutch for £29.99 (was £99). Beauty products are always a safe bet and using our Galaxy Perfume voucher codes means you get the best choice and the best price. And when we say choice, we mean a choice of savings. Wth our Galaxy Perfume voucher codes, you can claim a straight 10% off your order, or, if you’re buying for more than one lucky person then you might want to get 15% off when you spend £75 or more. Another point on the choice front. Galaxy Perfume discout codes aren’t just about the fragrance. You can also choose from a wide range of cosmetic and skincare products. When it comes to gifts for your bestie, we reckon you can’t go wrong with these. Of course, our Amazon, Bargain Crazy and Galaxy Perfumes voucher codes have so much more to offer than we could ever mention in one blog post, but we’re reckon they’re by far you best bet at choosing a super present for your best friend at the best possible price.